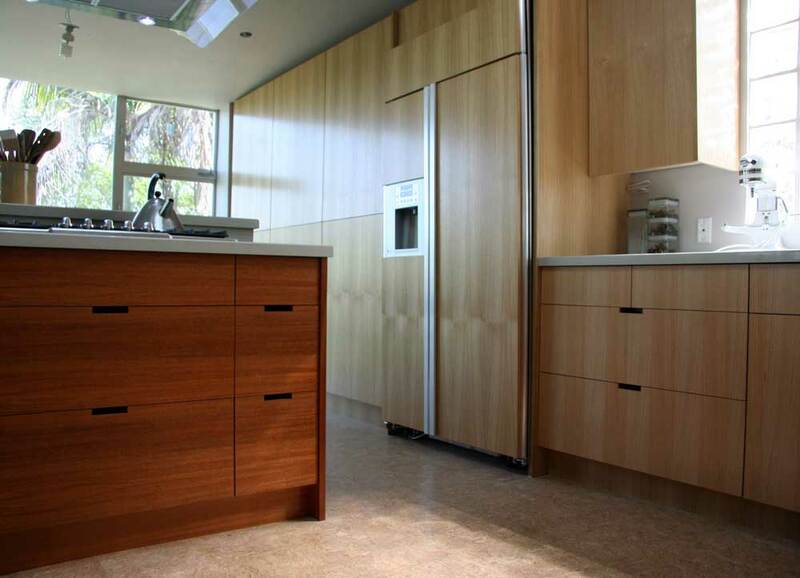 PASADENA, Calif. -- The current and future homes of Semihandmade, a maker of high-end replacement doors for IKEA cabinets, will be two stops made by attendees participating in the Cabinets & Closets Conference & Expo Plant Tour on March 27. Just 15 minutes from the Pasadena Convention Center, home to CCCE 2018 March 27-29, Semihandmade's 20,000-square-foot manufacturing and assembly facility in Duarte is a testimony to the company's rapid growth. 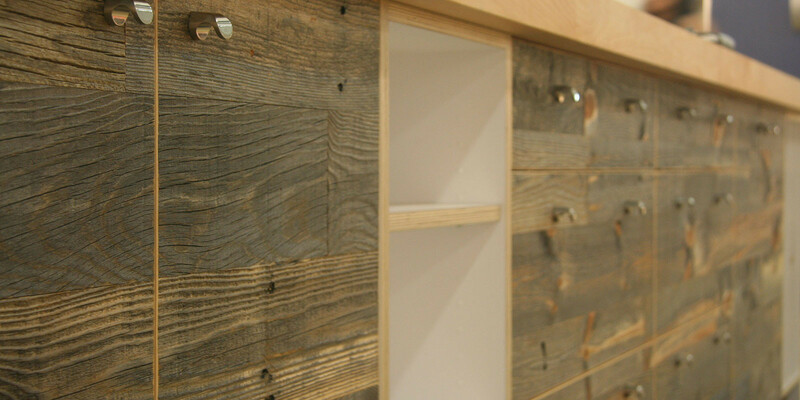 Launched in 2011 by John McDonald, Semihandmade has developed a unique niche in offering one-of-a-kind doors for IKEA kitchens, bathrooms, closets and media cabinets. The company's success has placed it on the Inc 500 list of fasting-growing privately owned U.S. companies. The CCCE 2018 tour will stop at Semihandmade's Duarte facility first, followed by a stop at its future 25,000-sqaure-foot headquarters in nearby Monrovia, which will still be under construction. "Certainly, in terms of sales, hitting $1 million was huge. Reaching 10 employees was big, then 20, and so on. Being able to offer health insurance and a 401K before the mandated 50 is something we're pretty proud of. I'm also proud of opening the showroom in Palm Springs, then expanding into multiple WeWorks around the country." McDonald also noted the importance of social media, "which has led to some key designer and manufacturer partnerships I consider a milestone. Honestly, we're still learning and screwing things up every day; growing is great, but working hard and keeping the lights on is no less an accomplishment." Future plans call for the launching of "our own line of American-made kitchen cabinets, More, in the Spring of 2019," McDonald added. Registration is now open for the 2018 Cabinets & Closets Conference & Expo in Pasadena at the Pasadena Convention Center to be held March 27-29. 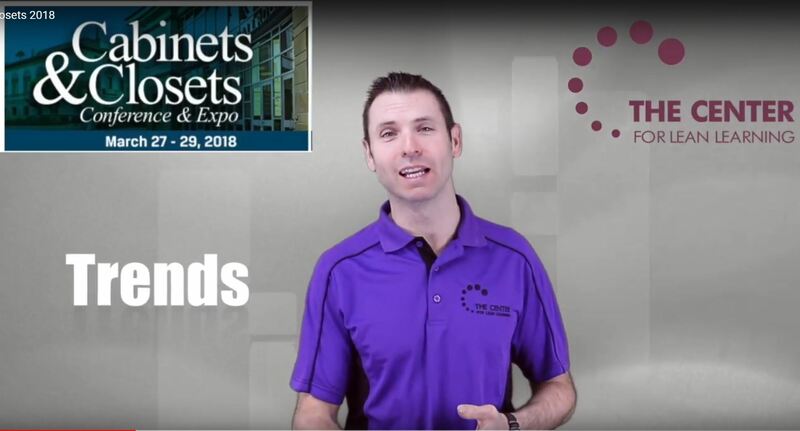 The annual event - which features a full-day conference, plant tour and exposition - is dedicated to home remodeling professionals specializing in building kitchen cabinets, closets, and other home storage designs. Three education tracks are planned for March 27: Closets - Profitability Through Innovation; Cabinets - Upgrade Your Business Now; and Lean - Total Lean Immersion! The three-day event also features free morning keynotes and other complimentary education sessions. Click here for an updated conference schedule.